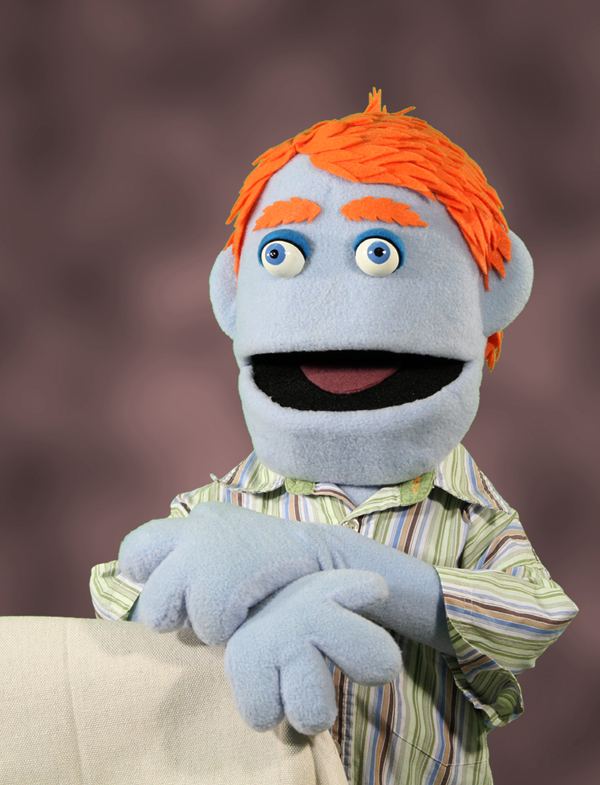 Brian Huber Puppet is the puppet manifestation of Brian Huber, the vocal star and composer of The Snuggie Song. 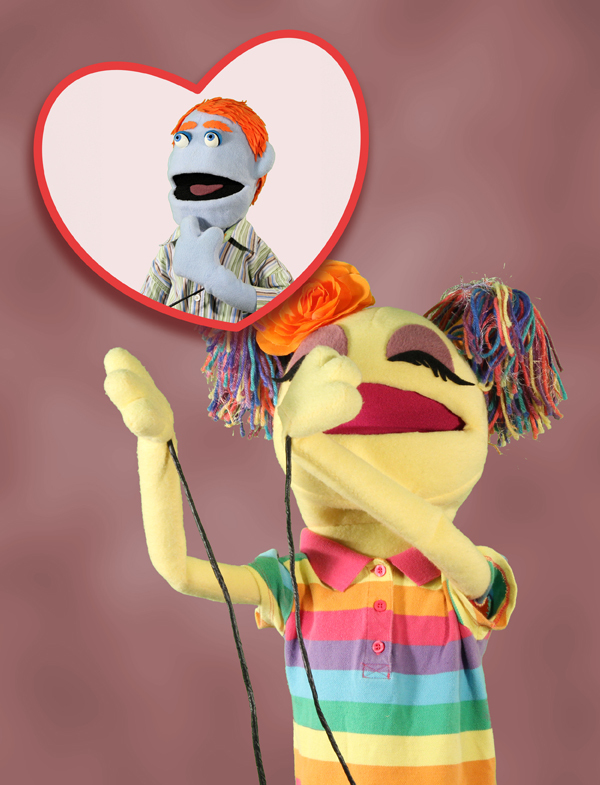 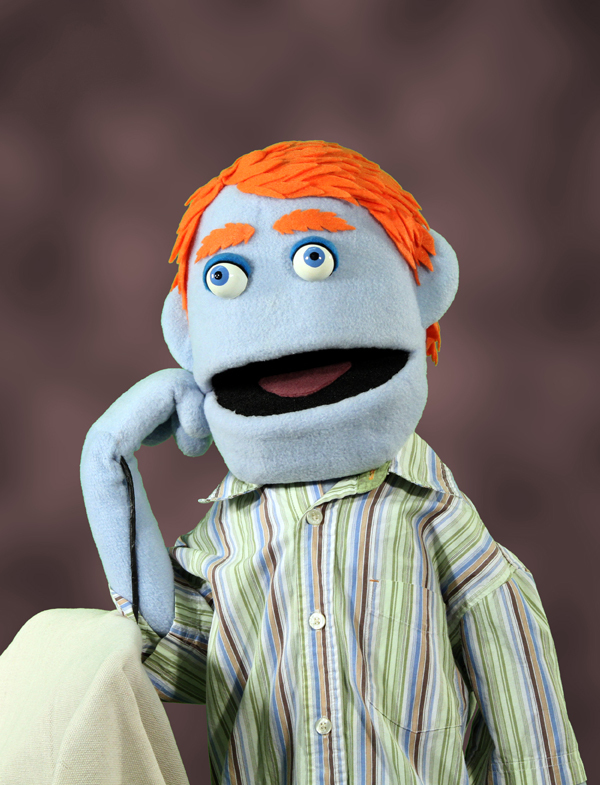 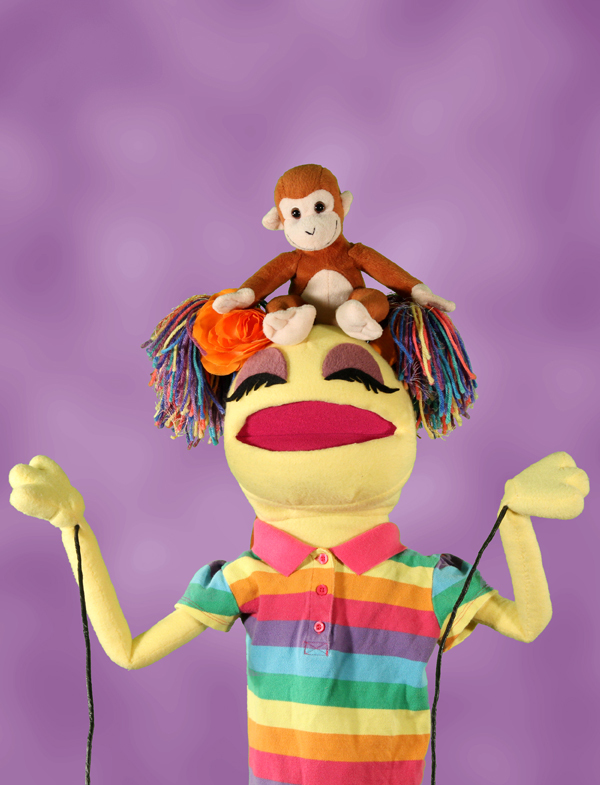 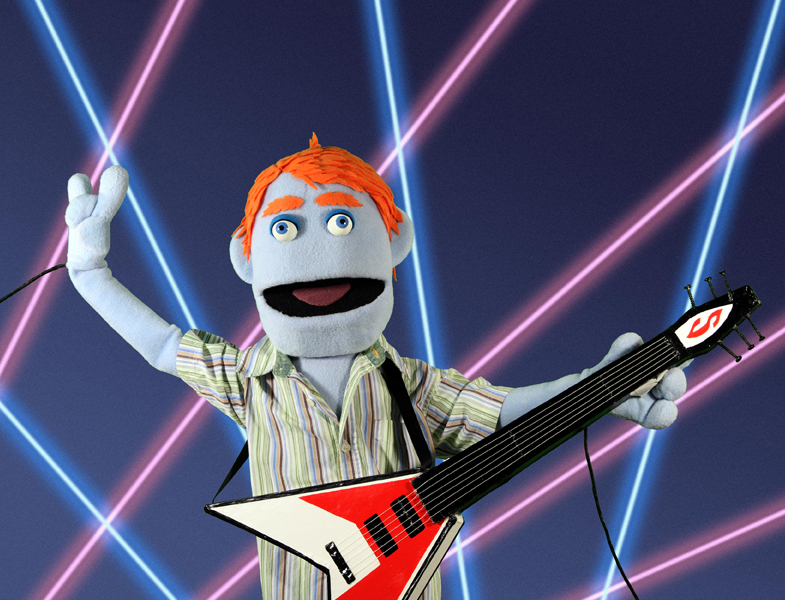 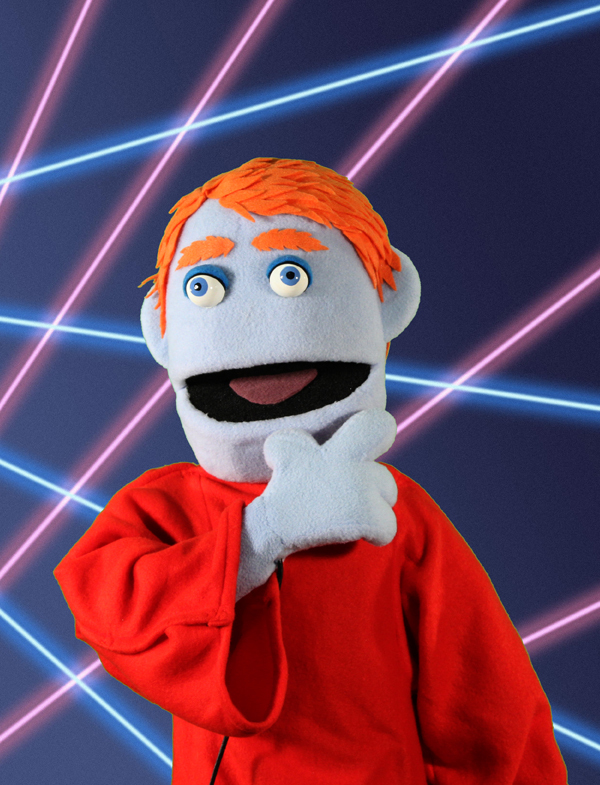 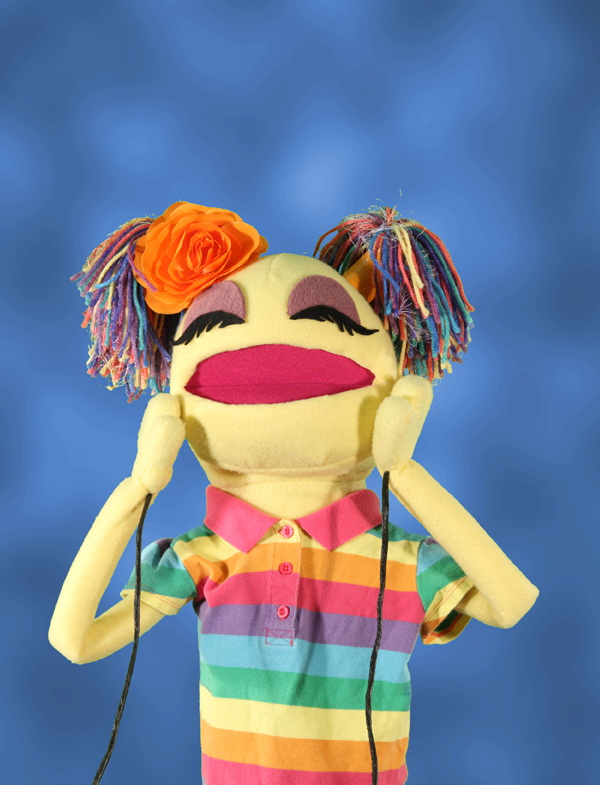 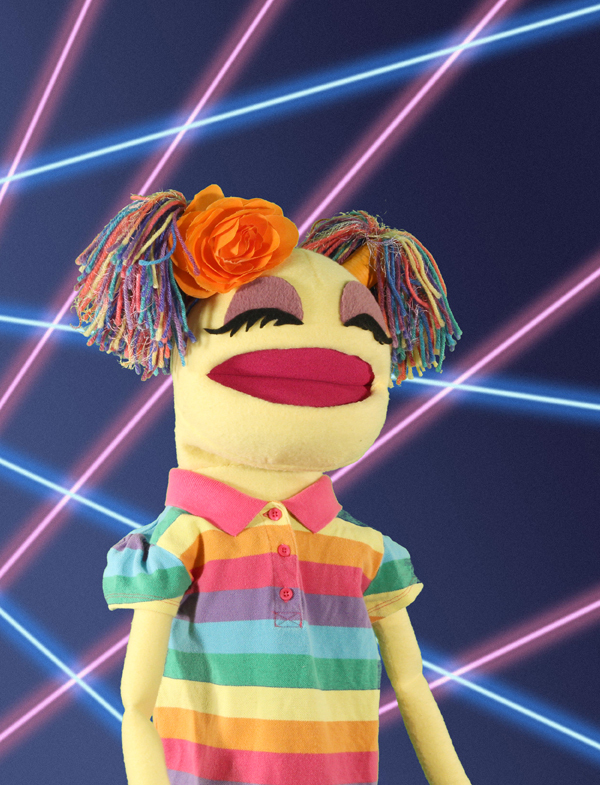 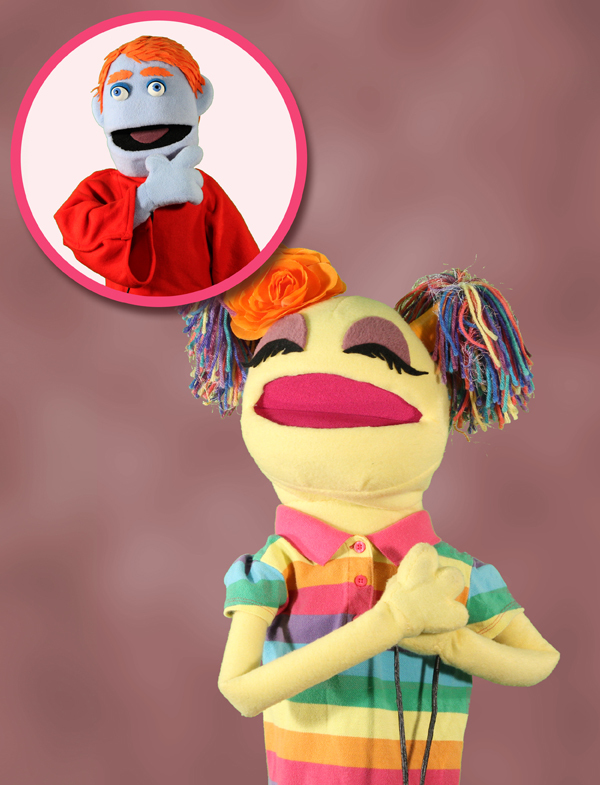 Brian Huber Puppet stars in the music video for the song created by They’re Using Tools! 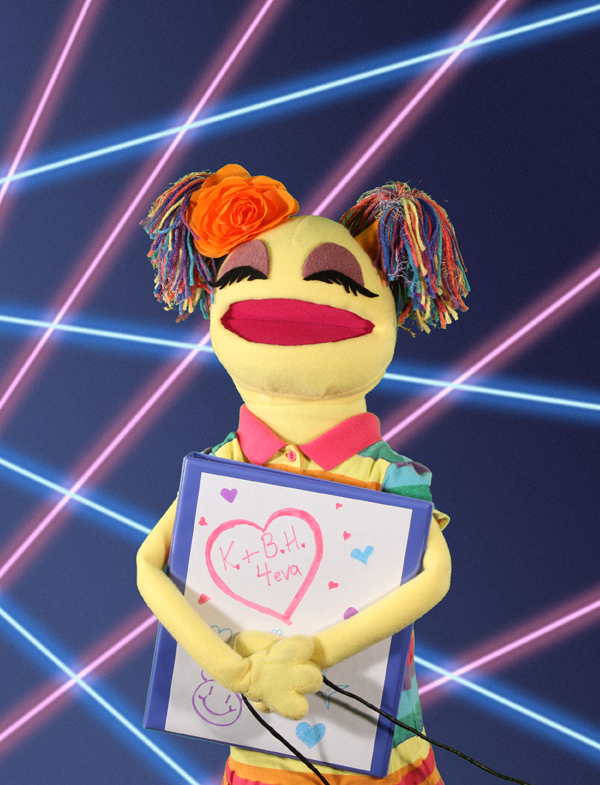 Here they are taking their school portraits. 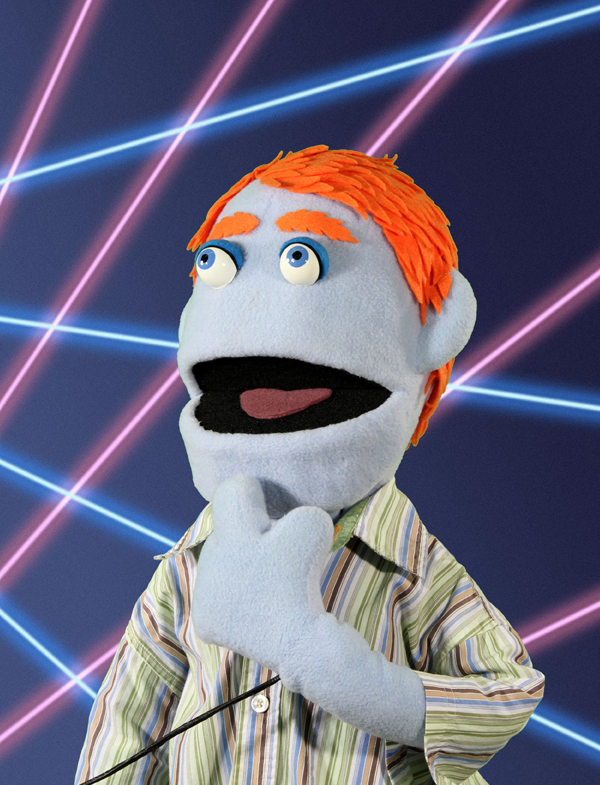 They had the coolest portraits in the entire yearbook because they got the awesome laser background. 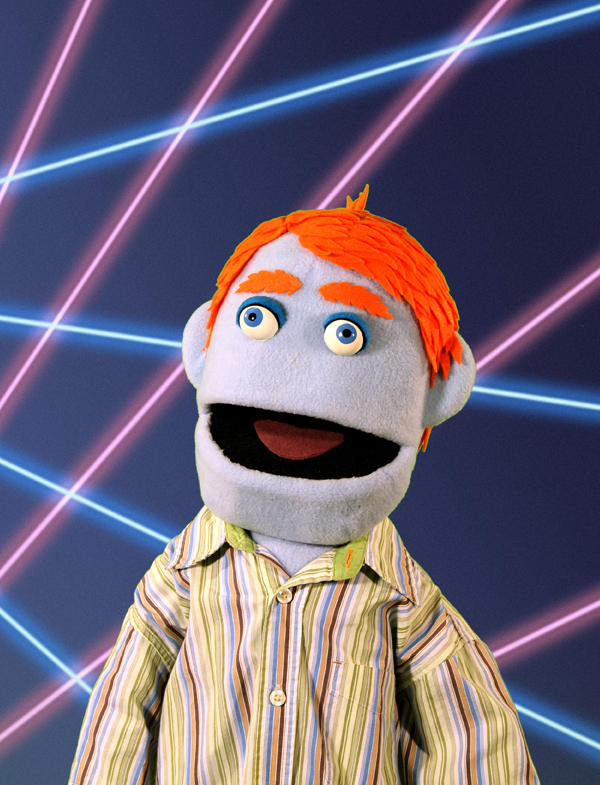 Awesome laser background provided by We Have Lasers!